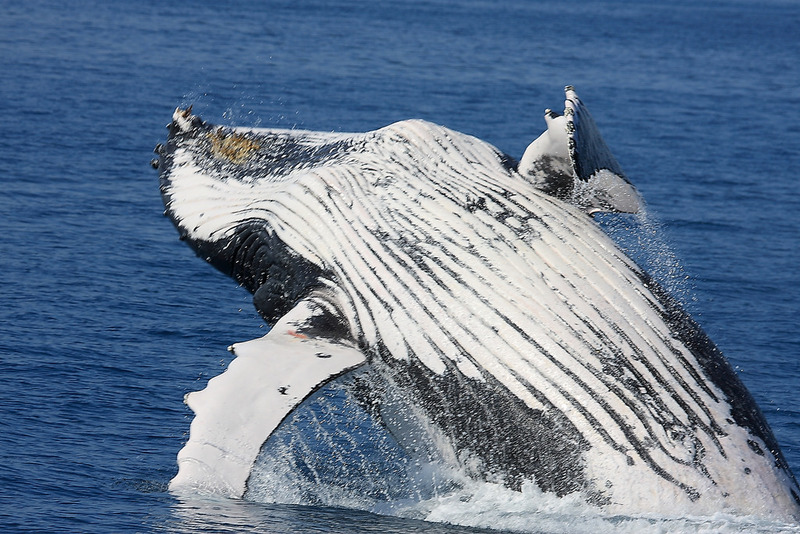 Sciblogs | Whale of a problem: why do humpbacks protect other species? Whale of a problem: why do humpbacks protect other species? Featured image: Michael Dawes / Flickr.